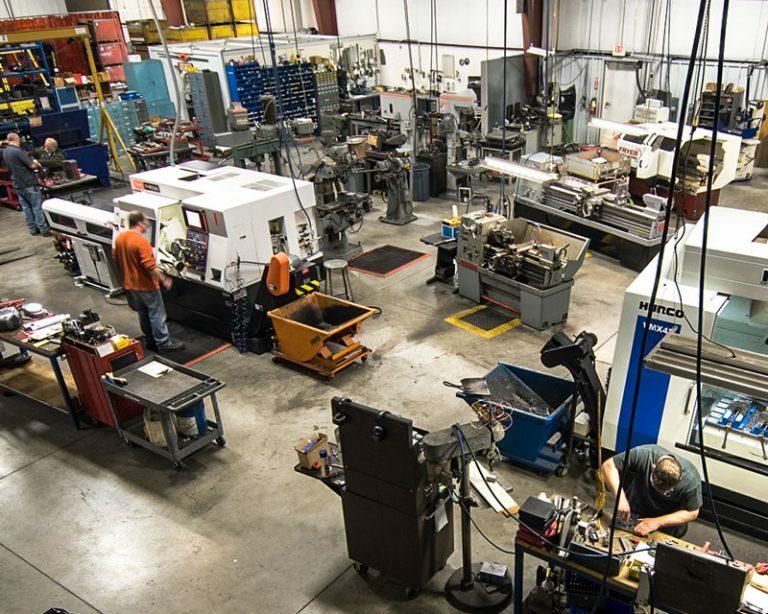 Laser, Welding, Machining, and Stamping Under One Roof. At CenMac our goal is to develop a relationship with all of our customers so that we have a complete understanding of your expectations. When you work with us you gain a partner for your business. 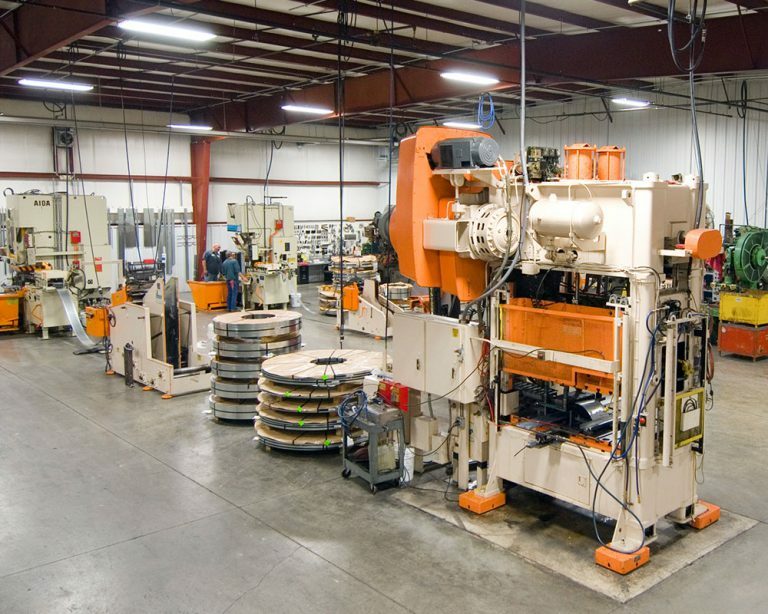 Equipped with a complete lineup of state of the art equipment and a highly skilled team. We’re prepared to handle your orders efficiently. 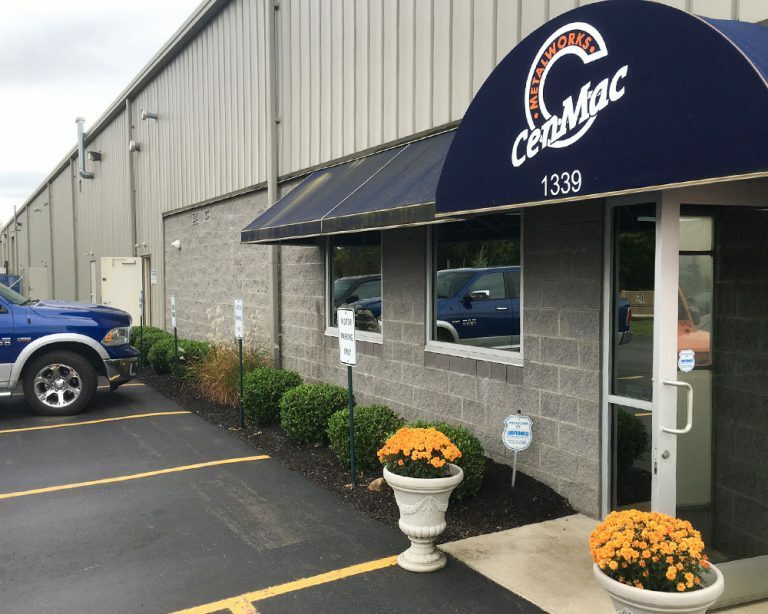 We are an experienced team of 50+ employees and growing; our passionate workforce is the key ingredient of what makes CenMac a great company to partner with. We are always strategically expanding our facilities to have the scalability available for our customers. 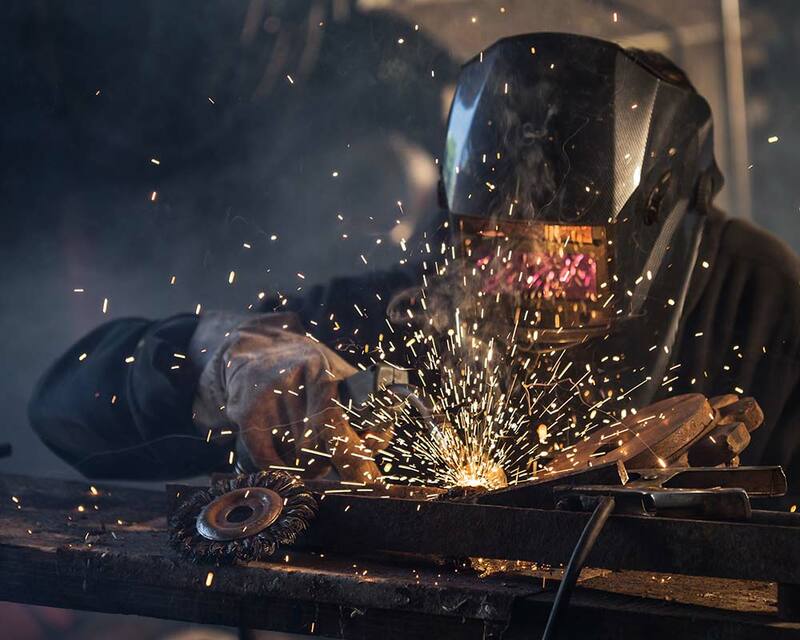 Our team will develop a plan and process to produce your parts in the most cost effective manner. With CenMac, you save time and cost. We know you value pricing your project before getting too deep into the process. This is why we offer free estimates within 1-2 business days of form submission.